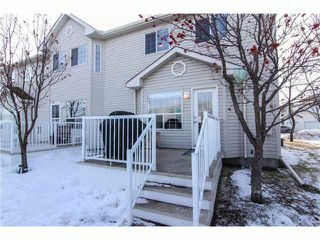 Two bedroom plus loft, 2.5 bath bright end unit townhouse with finished basement. 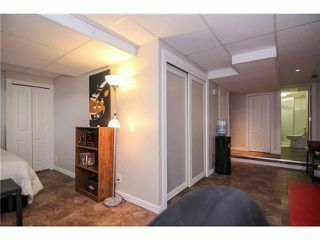 This unit is rare with great access to parking, both street and complex,private side yard with trees. shows pride of ownership all throughout its 1300 plus sq ft with so many updates,! 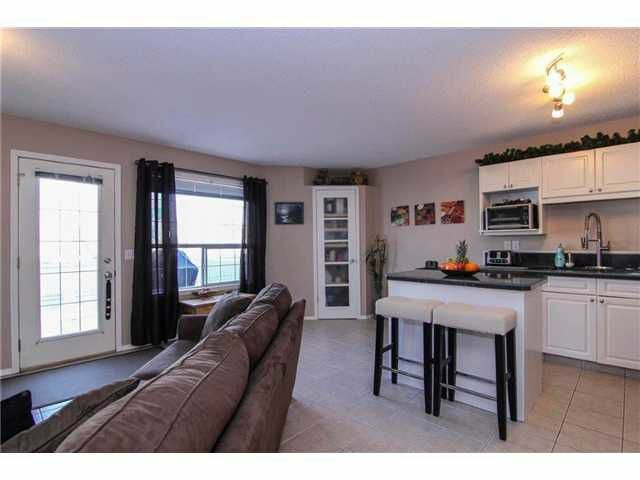 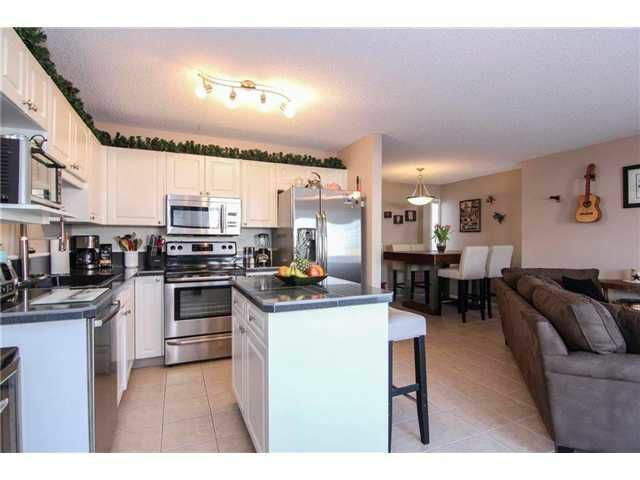 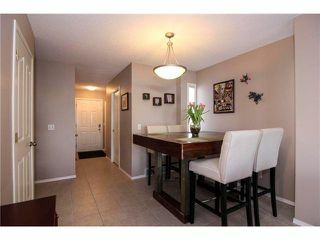 Bright open floorplan, corner fireplace, kitchen with centre island, eating area, large dining area, living room facing back deck. 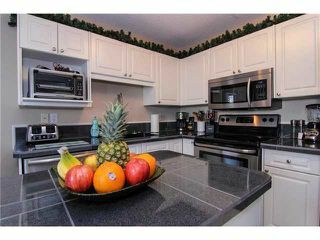 Kitchen has new granite countertops, new granite on island, all new stainless steel appliances, new high efficiency stacked washer & dryer, garburator & sink. 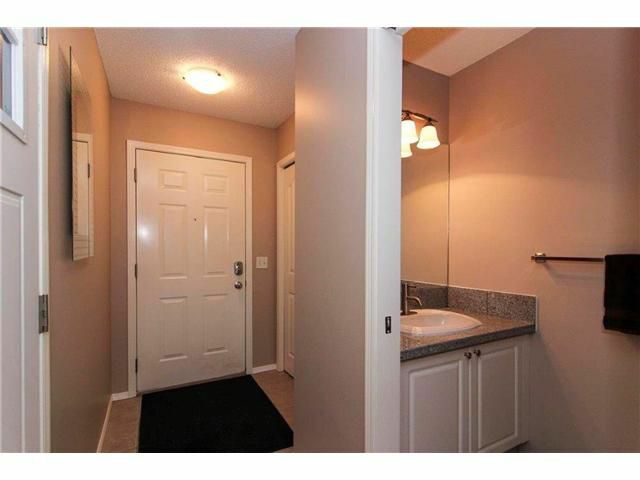 All new flooring, plumbing & fixtures, new light fixtures & fresh coat of paint! 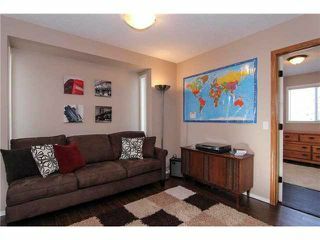 Spacious upper level with 2 bedrooms, both with double closets offering plenty of storage space, a bonus den / family room. 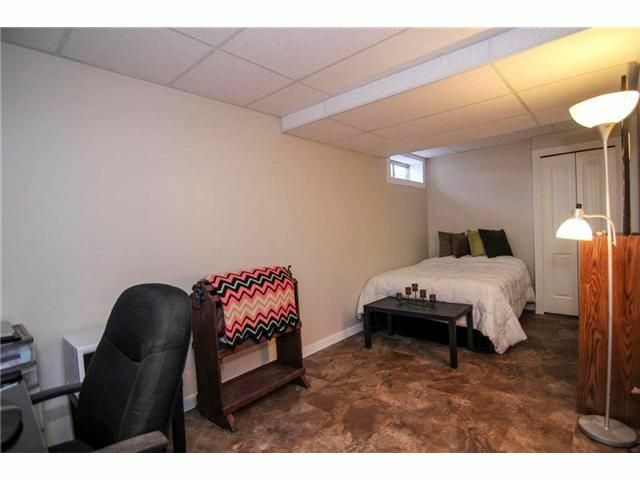 Developed basement with recreation room & full bathroom, complete with all required permits. 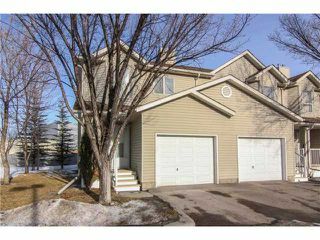 End unit location with attached garage, not underdrive! 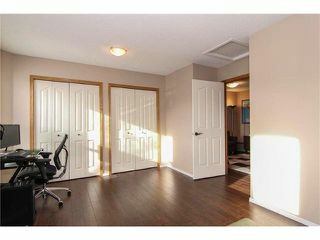 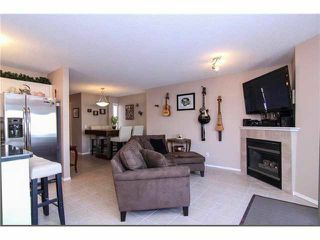 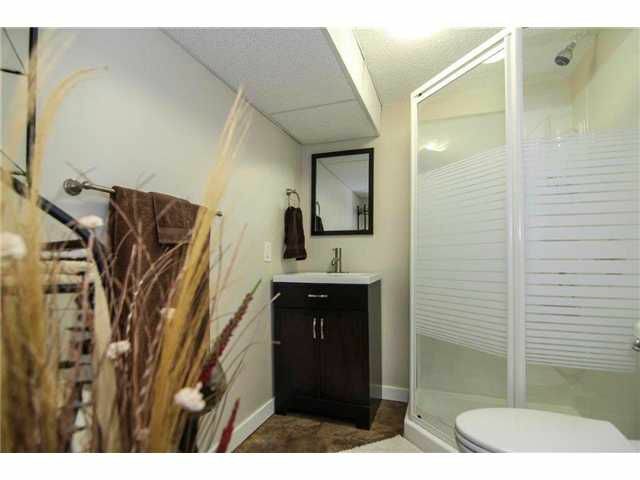 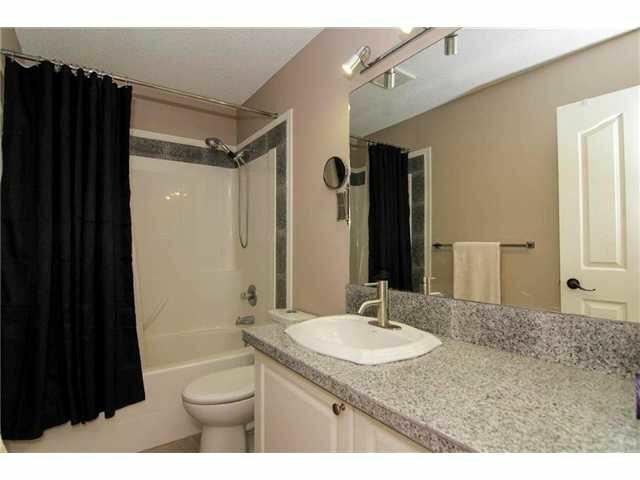 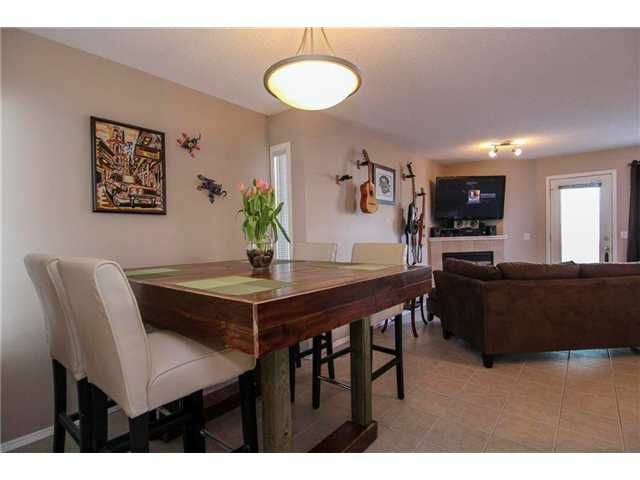 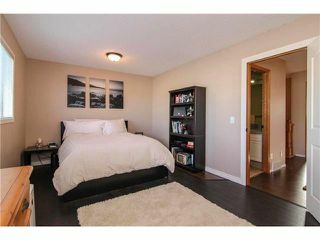 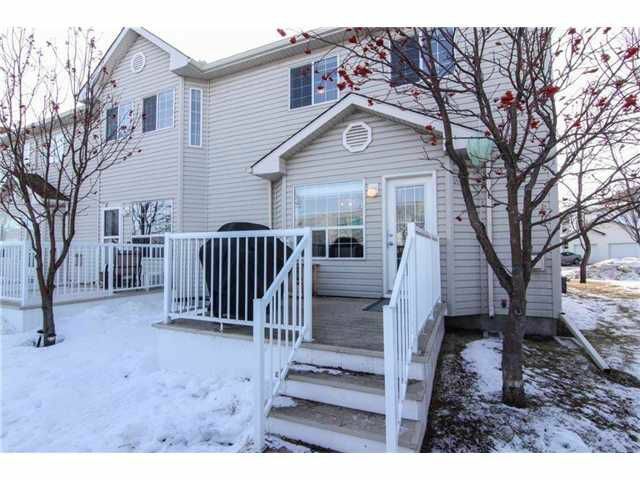 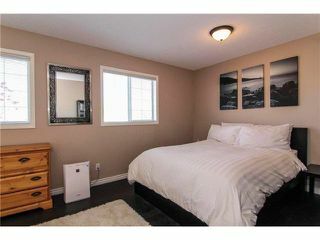 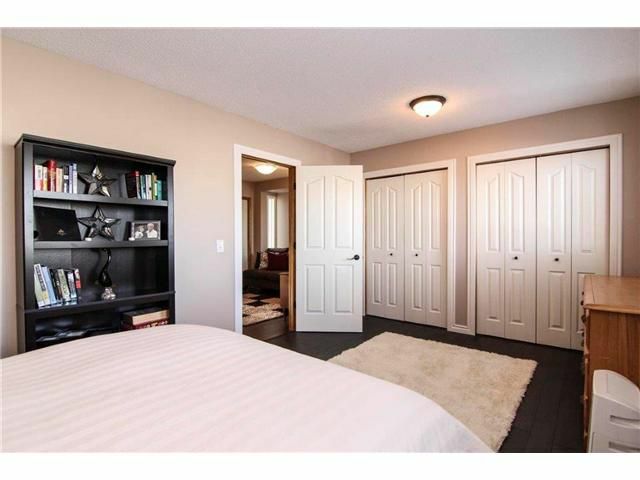 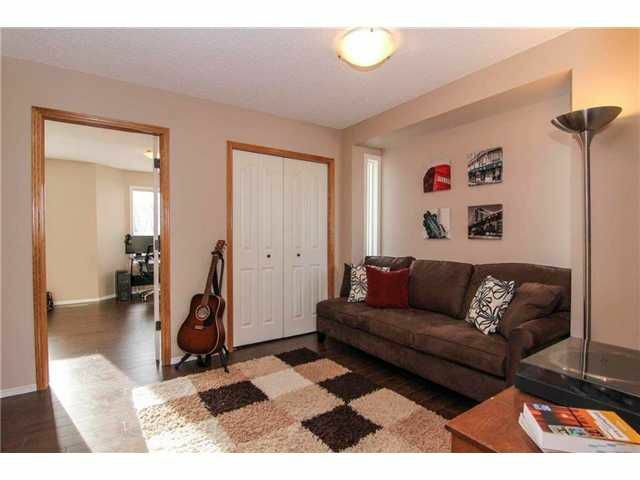 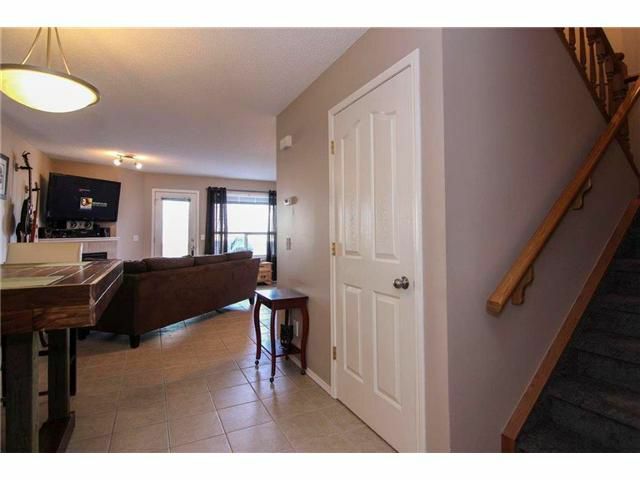 (gives full basement)complex is well run with healthy reserve fund & low condo fees.